To give guidance in applying for the CAPM® examination, discuss the components that will be tested, provide a comprehensive preview of the PMBOK® Guide, practice with sample questions and share tips, experience and best practice guidelines. The Certified Associate in Project Management (CAPM®) certification administered by the Project Management Institute (PMI®) is a valued entry-level certification for the less experienced project practitioner. It creates the opportunity to demonstrate that candidates understand the fundamentals, terminology and processes of effective project management as defined in the Guide to the Project Management Body of Knowledge (PMBOK® Guide). CAPM® candidates are required to have a secondary degree (high school diploma or the global equivalent) AND At least 1,500 hours of project experience OR 23 hours of project management education by the time they sit for the exam. 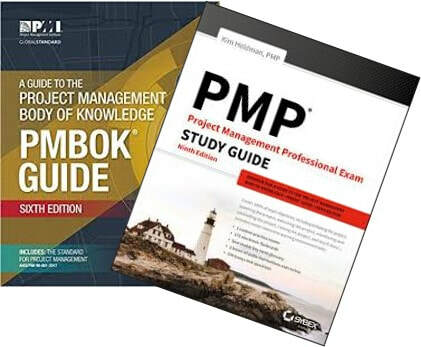 The exam is based solely on the Guide to the Project Management Body of Knowledge (PMBOK® Guide) and does not include questions that test real life project management experience. ​To give guidance in applying for the CAPM® examination.